The last buildable lot in the exclusive Naples neighborhood is listed at a nice, even $4 million, and that’s a heap of money for a nice spread of lawn. A lot of people have a lawn. 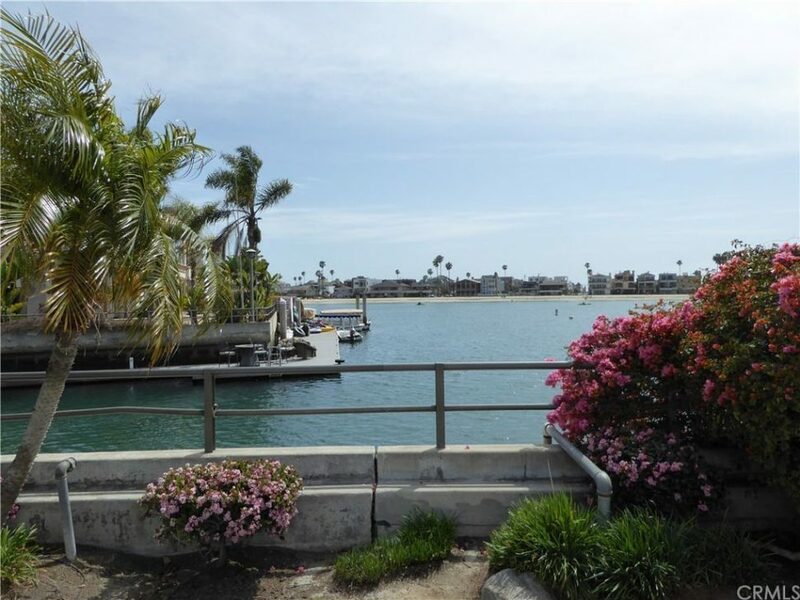 Ours is looking pretty fine after the recent rains, but our view is limited to the guy across the street’s house and its lawn, while this $4 million plot has stupendous views of Alamitos Bay and its frolicking boaters and paddlers. And it is, admittedly, big. The sprawling 5,619 square-foot lot at 224 Rivo Alto Canal has 68 feet of water frontage and it does come with a 52-foot boat dock, so that’s one thing you won’t have to worry about. Listing agent Keith Muirhead says the property is currently owned by Jack W. Thatcher, who lives in a Naples home next to the Portofino condominiums on Alamitos Bay, and he’s also owner of the home adjacent to the lot, at 220 Rivo Alto Canal, which is the home of his 105-year-old father, Jack P. Thatcher. On the other side of the lot is Colonnade Park, a gathering spot for Neapolitan community events, including the Summer Concerts in the Park series. The younger Thatcher, who owns Allan Automatic Sprinkler Co., paid $1.2 million for the house in 1996, and bought the lot in a separate deal for $920,000. At about $712 per square foot, “It’s not a bad price, really. There are places down here that go for $800 or $900 per square feet,” said Muirhead. Though in those cases there’s usually a house thrown in as part of the deal.